Whether you create and manage your own Google Adwords account, or utilise external resources, A1WebStats will help you to gain much stronger insights into what’s achieved from the budget you spend. Before you read on, if you’re not seeing Google Adwords clicks in your A1WebStats account, then it’s possibly because your Google Adwords has not been linked to your Google Analytics. See this guide on how to link Adwords and Analytics. It’ll take you less than two minutes to set that up. One of the key strengths of the A1WebStats system is that it shows you the full visitor path of each visitor, page by page. Also, for those website owners who want to get deeper insights into those visitors who do go further than the landing page (after a PPC click), it’s important to gain insights into the keyword phrases that worked. 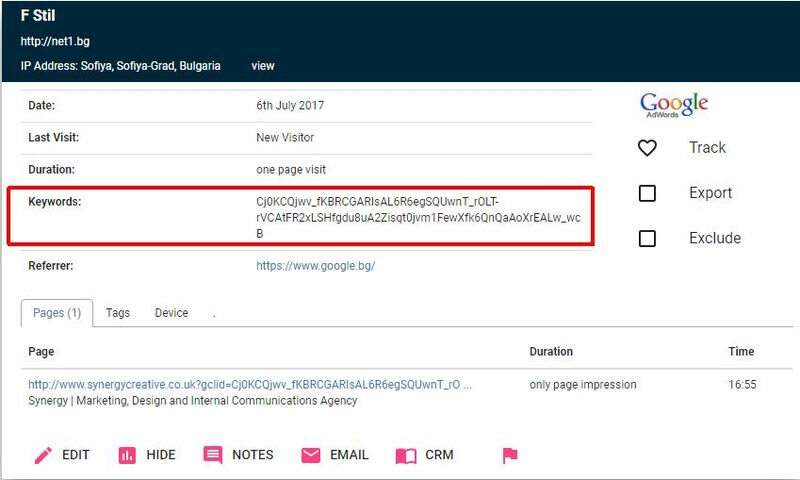 What you’ll notice in the example above is that the PPC keyword phrase (employer branding) has been appended to the url of the landing page, as well as showing in the Keyword(s) part of the visit. Because all websites work differently, you may like to test this on one Adwords campaign first, checking it records data as you expect it to, and then roll it out to additional Adwords campaigns. Note that we refer to doing this at the campaign level. You could do it at an ad group level, but if it’s done at the campaign level then you’ll have minimal ongoing maintenance and it also avoids Google having to review what you’ve done. 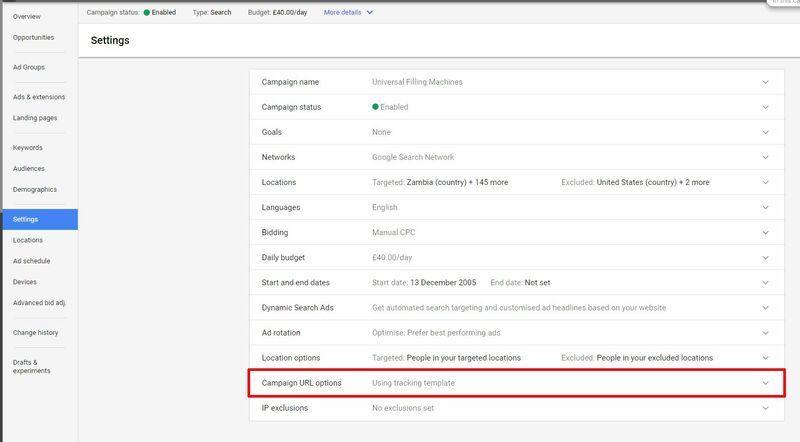 Within your Adwords, click into one of your campaigns and then click on Settings, which will bring up the Settings view for that campaign. Click on Campaign URL options. Then click on Save to save your changes. Leave it for a day (you can do this faster if you have regular PPC traffic and want to watch for your new visitors) and then look at your A1WebStats data for the time after you made the change, focusing on Adwords visitors. You should see that it’s all tracking fine. If it’s not, then contact us and we’ll be happy to help. 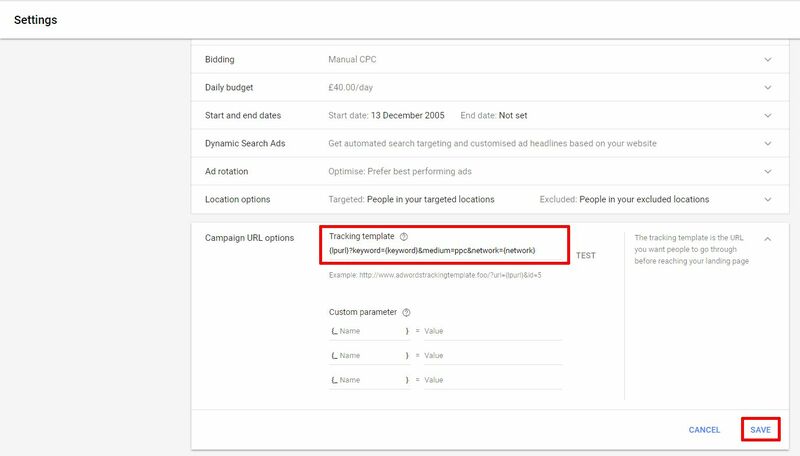 If it’s all fine then you can repeat the steps for each Adwords campaign you’ve got (if you started with just one as a test). You can use A1WebStats to dig into a lot of website visitor patterns. If you’re analysing return on investment from Google Adwords (including identifying significant bounce rates) then it’s important to be able to identify the keyword phrases of all those people who clicked through. This video shows you how to use A1WebStats to quickly view every visitor that clicked through to your website via Google Adwords. It also shows you how to filter the Adwords visitors to show only visitors to a certain number of pages or who were on the website for a specific duration of time. You can use advanced filtering within A1WebStats to dig deeper into your Google Adwords visitors. 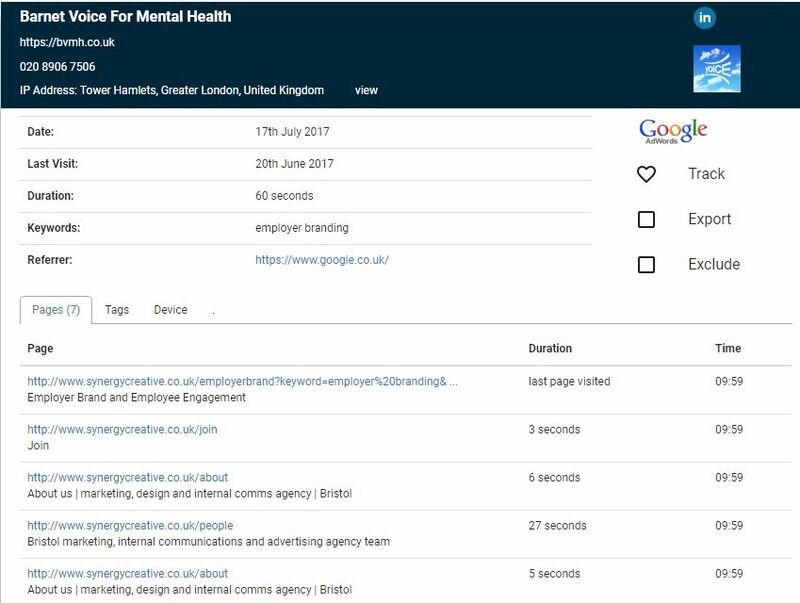 This includes analysing which pages those visitors did or didn’t get to, and more from a wide range of filters available. If you’re using Google Adwords and want to ensure that you get the best return on that investment, this video shows you some examples of filtering Google Adwords visitors. After watching that video, please do contact us if you’d like assistance using A1WebStats to uncover useful information about your Adwords visitors.